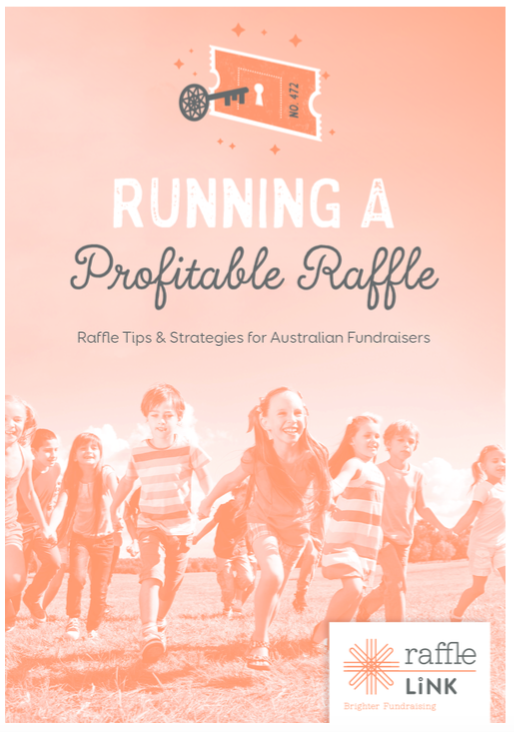 RaffleLink is Australia’s leading online raffle resource for schools, clubs, individuals and not for profit organisations. Our focus is offering personalized service, regulation compliance and maximizing your sales. We also offer an additional prize sourcing service for fundraisers needing assistance with developing their raffle prize package.